The 31.8mm quill stem is an evolution in traditional quill stem design – simple yet clever. 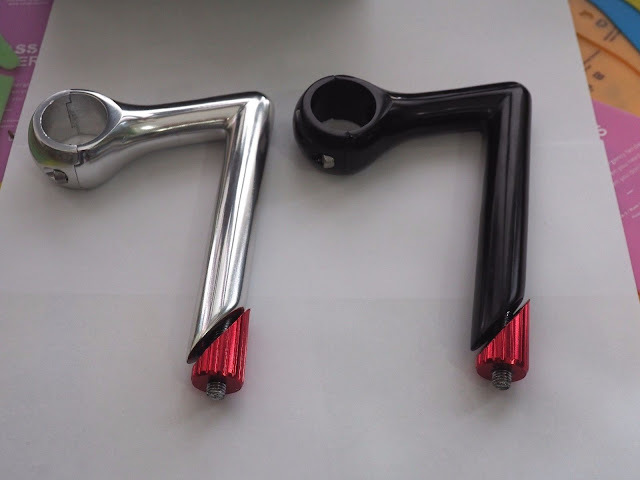 Cyclists have always wanted a classic looking quilled stem that could accommodate 31.8mm handlebars without having to use those ugly adapters. 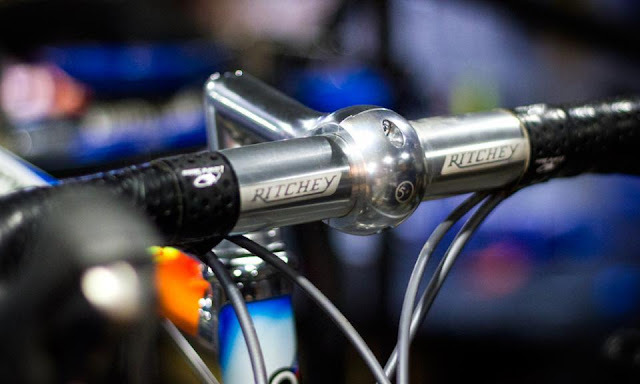 This is a very traditional looking stem that will compliment any vintage bike that needs a 1″ threaded headset. It’s incredibly light at 270g and will finally allow you to choose from the wide world of handlebar possibilities that have a clamp diameter of 31.8mm. 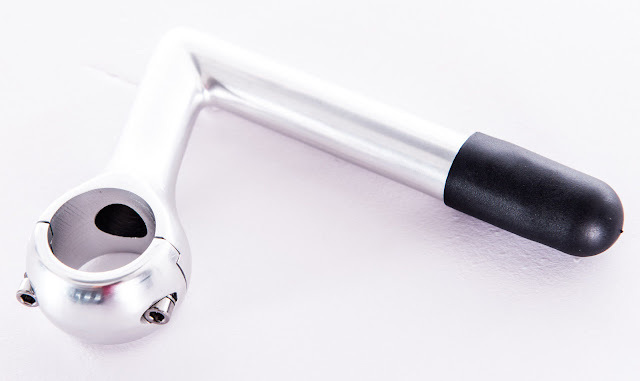 The stem is made from 7075 aluminium and has a removable faceplate that is held in place with two stainless steel screws. The removable faceplate is a bonus as it enables you to remove the handlebars without disassembling your entire handlebar setup. It also allows you to fit the bars with ease as sometimes a traditional quilled stem is difficult to slide around the handlebar curves enroute to the clamping area. 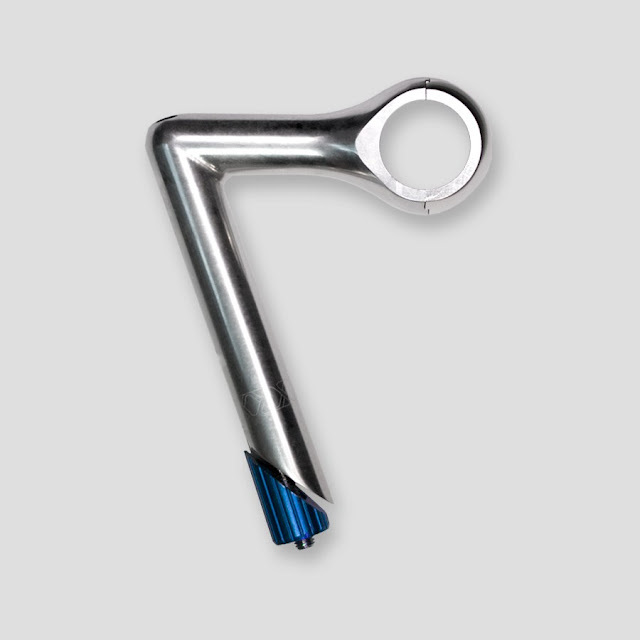 The overall height of the stem is 150mm which allows for a height of 100mm above the minimum insertion line. 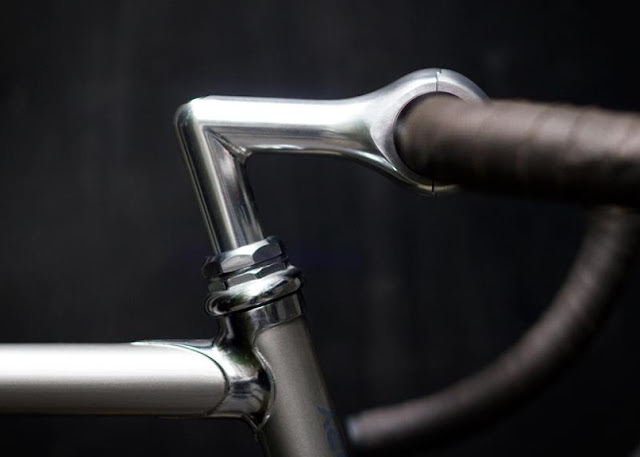 This is a really good extension height considering that older cyclists prefer a more upright seating position and may require a higher set handlebar - this stem easily allows for extra height. 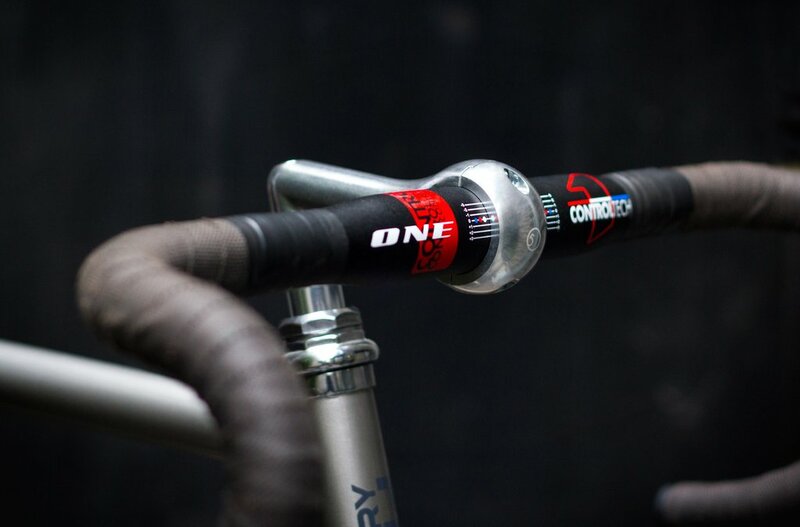 The stem is available in either a high silver polish or a deep black anodized finish. It is available in two extension lengths depending on the brand you by – extension lengths are 80 or 90mm only. The stem is similar in styling to the Shimano 600 AX stem of old but as mentioned before it now provides you with a huge range of modern drop handlebar options with a 31.8 clamp area, especially modern road handlebars with short drops which are very comfortable and practical. 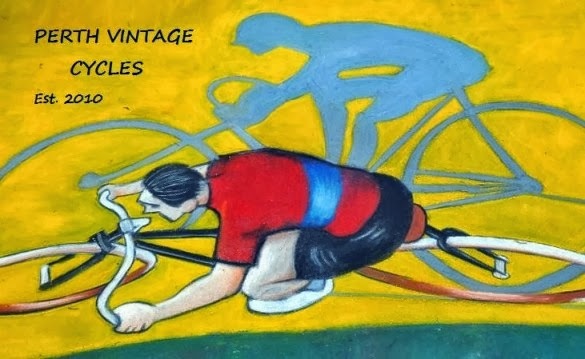 I’ve just bought one for a 1990’s Colnago Super build and will post some pics when it’s done. 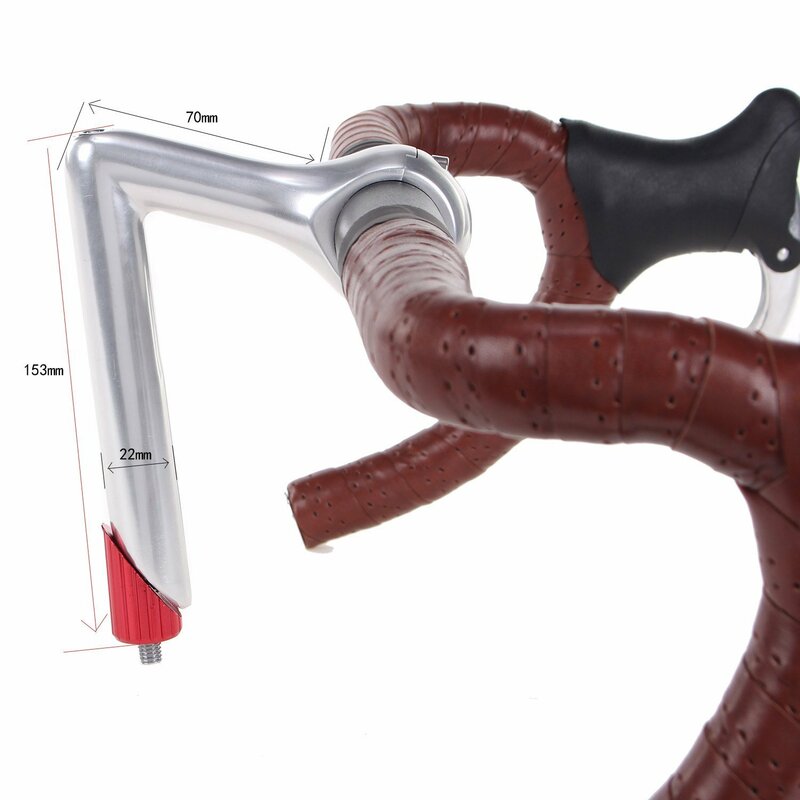 A quilled stem well worth considering that will increase your choice in modern handlebar options. I bought the J & L vintage classic (80mm ext.) which I have now received. It is of really good quality so Im looking forward to using it for my Colnago build. James.